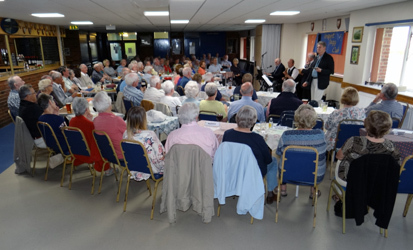 Gosport Jazz Club exists as a non-profit making organisation to provide and promote high quality live traditional jazz in Gosport and surrounding areas. 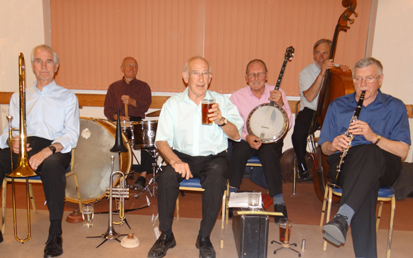 The Club arranges live performances every other Wednesday by mainly British bands, although there have been visits by bands from as far away as Australia, the USA and Europe. For the programme see the Gigs page. The current venue is Gosport & Fareham Rugby Club – for further details see the Location page. For more details about the Club and its history see the About page.